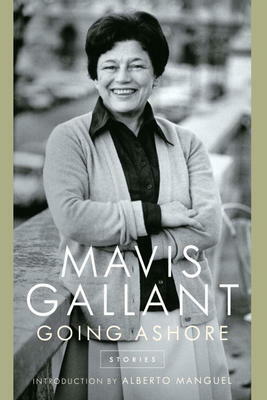 Mavis Gallant is our best-known expatriate writer. She has won all the top prizes Canada has to offer, including Companion to the Order of Canada, and is also recognized internationally as a Foreign Honorary Member of the American Academy of Arts and Letters, and a Fellow of the Royal Society of Literature. She was born in Montreal in l922, and became a leading journalist in that city. Divorced, she left in l950 to live in Paris and write short stories. Her first pieces were accepted by The New Yorker, and she has been writing them ever since – enough, Robertson Davies once surmised, to add up to twenty novels. She herself has travelled a lot between Quebec, New England, France and Germany and writes sensitively about all these cultures, giving vivid pictures of the spots she features. Often the characters seem a bit lonely for whatever they crave for home. There is a bitter after-taste in stories like “The Rejection” and “Sunday Afternoon”. But always a rollicking movement of life pressing on and what Alberto Manguel calls in his introduction, “the sense of things”. With the world getting smaller every day, and globalisation all around us, Mavis Gallant feels ahead of her time in what her probing, compassionate stories are trying to tell us.